In Episode 48, Cardiac and Drone Boy discuss their summer backpacking trip on the Inca Trail in Peru. 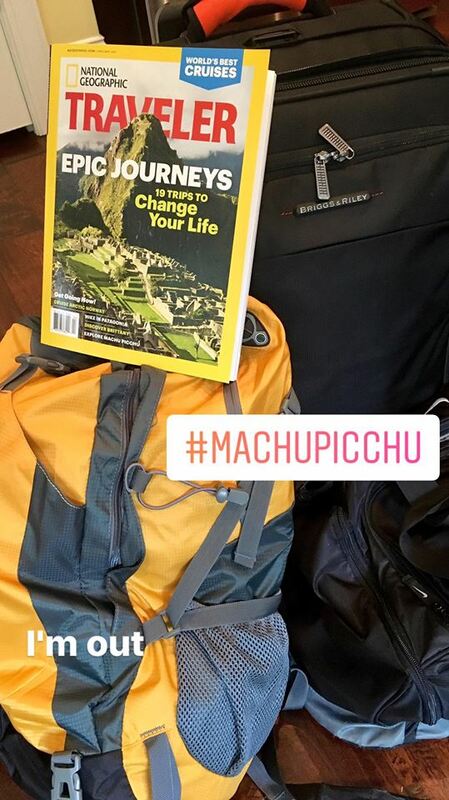 Their four day hike took them over ~14,000 feet peaks in the legendary Andes Mountains and culminated at the ancient Inca city of Machu Picchu – which is one of the most photographed tourist destinations in South America. In the show, we talk about what it costs to hike the Inca Trail, the logistics of getting to the trailhead, and we discuss the history of this ancient city. Cardiac and Drone Boy also provide some insight in to the mandatory guide services, campsites, food, and the general backcountry vibe along the route. This was the first multi-day backpacking trip for both Cardiac and Drone Boy, and you might be surprised to hear that the Inca Trail is within reach of most fit backpackers. So listen in, get inspired, and start planning your summer vacation to Machu Picchu. Their excitement and enthusiasm for Peru is evident in the podcast and you can check out the guide that they hired here. For a live video version of this podcast follow this link. Keep in mind that drones also affect wildlife. Hawks can be injured when they try to defend their territory. Many other animals experience stress or hide.